machines. One day, he showed me an article in the “Federal Register” about how the federal government was forcing construction trucks to be equipped with a noisemaker to warn people whenever their machines were switched into reverse. Having experience in electronics, I said that I thought I could design a device that would make such a warning sound. After a few working prototypes, the “backup alarm” was born. I set up a small production line, helped to hire some electronic construction people and soon we were cranking out alarms by the thousands. The boss then had me start the process of filing for a patent on the new product. I worked closely with a patent lawyer and a technical illustrator to complete all the necessary patent papers. The process took a few months but soon everything was done. Several other products were also developed for that company by me, around that same time, which all came from my imagination. As in the first backup alarm product, the bosses name was the only name listed on the patent. Although the boss didn’t participate in the invention process, because he was the boss, he felt like it should be his name on the patent. I didn’t know any better at the time. It seemed wrong to me and was one of the reasons I left the company for green pastures. 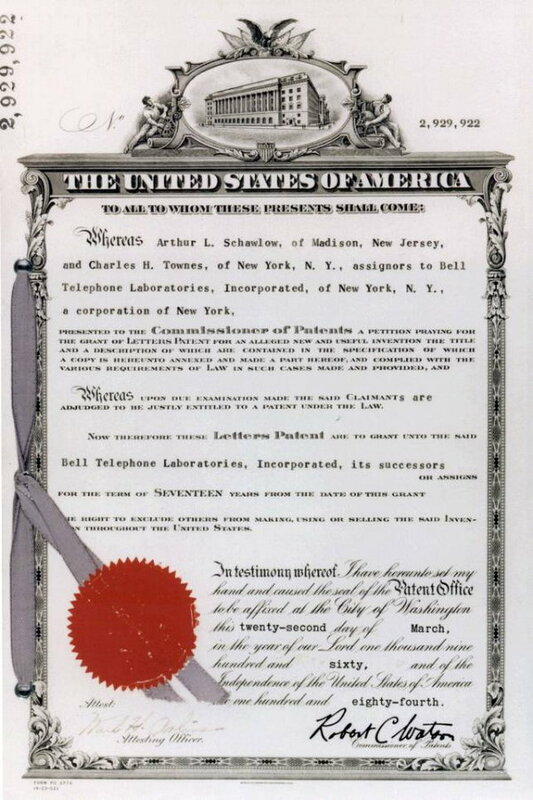 Decades later, I found myself again working at a company where the boss was bound and determined to line his office walls with patents with his name on them. This time I did know better and when I asked him about it he just shrugged. I knew that it was not a place for me, so I left. I wonder how much of this kind of thing is still going on. I bet it happens a lot. The idea man feels that he deserves top billing on the patent even if his technical contributions were minimal. What do you think?